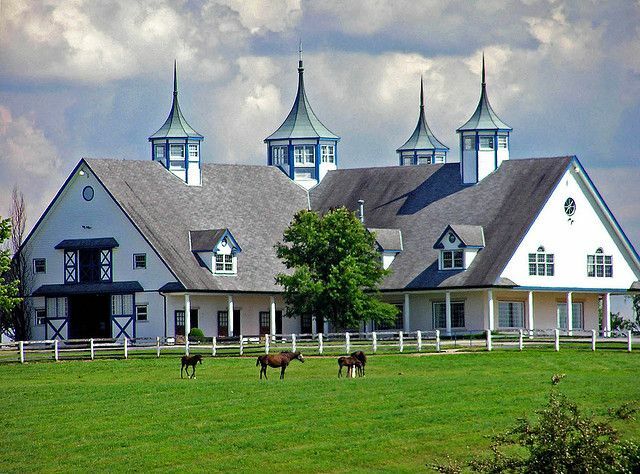 I want a horse farm, and if I’m dreaming big I’d need at least 40 acres. Upon these 40 acres I’d build my dream home. 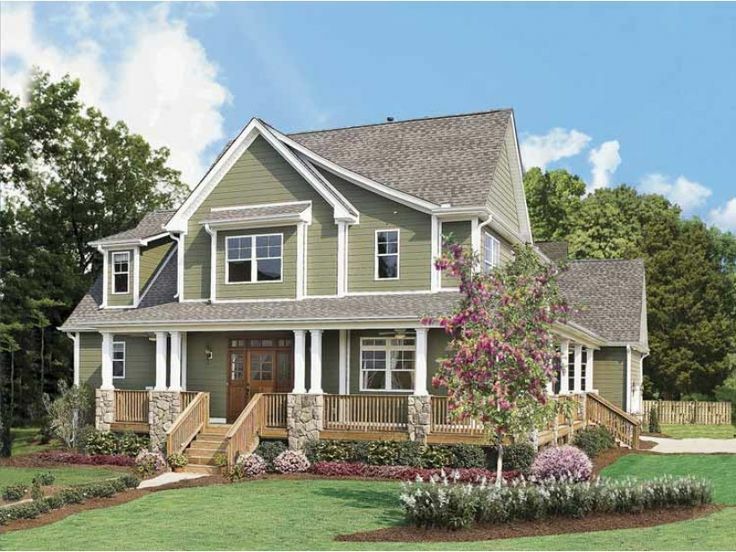 I love, love, love craftsman style houses! 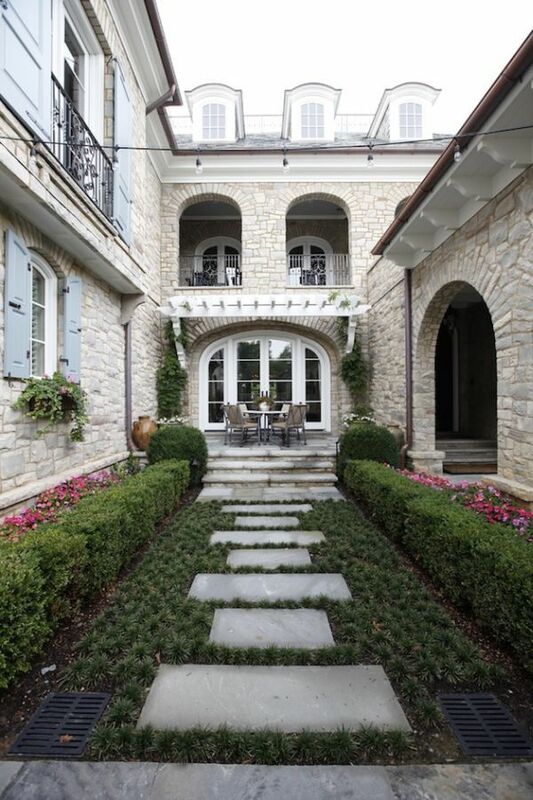 I love the stone and the wood work and the elegant rustic-ness of the style. This house is pretty close to my dream home. 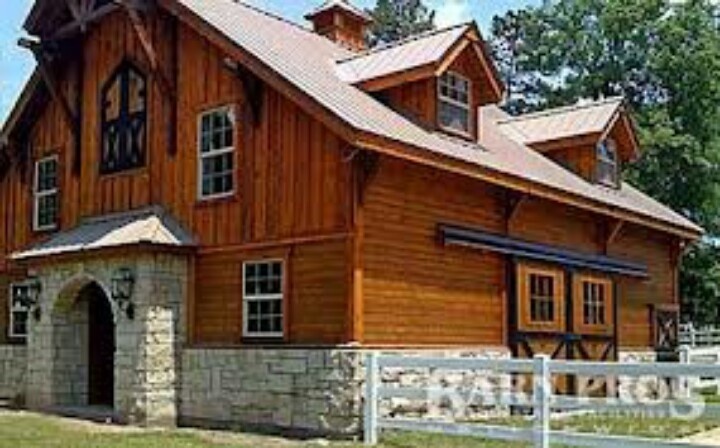 I’d want bigger windows, more stone and the siding would need to be blue instead of green. The porch would need to wrap about the whole house so I could take advantage of all my gorgeous horses happily grazing in my yard. I would need this kitchen. 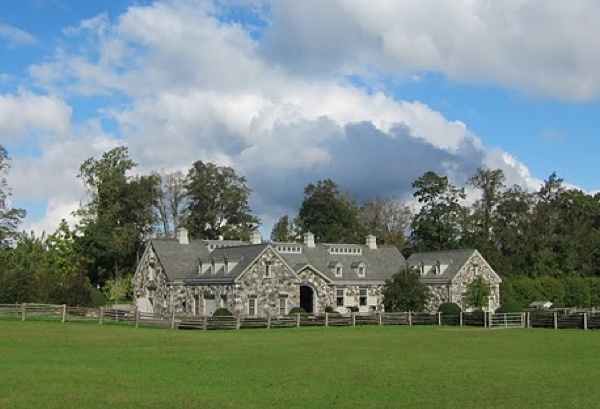 But I’d also take a barn like Martha Stewart’s. This is really pretty too though!! I think I’d combine all 3 somehow. 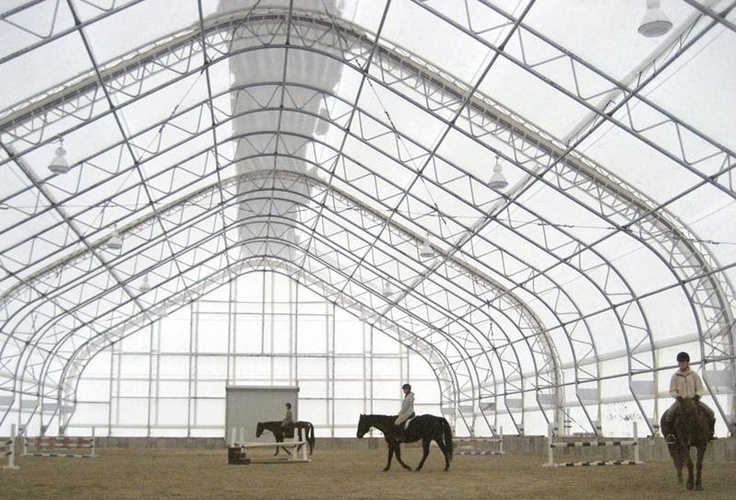 The aisles must be brick, with high airy ceilings, and gorgeous stalls. One must not forget fancy lighting fixtures as well. And I have to have several wash bays! 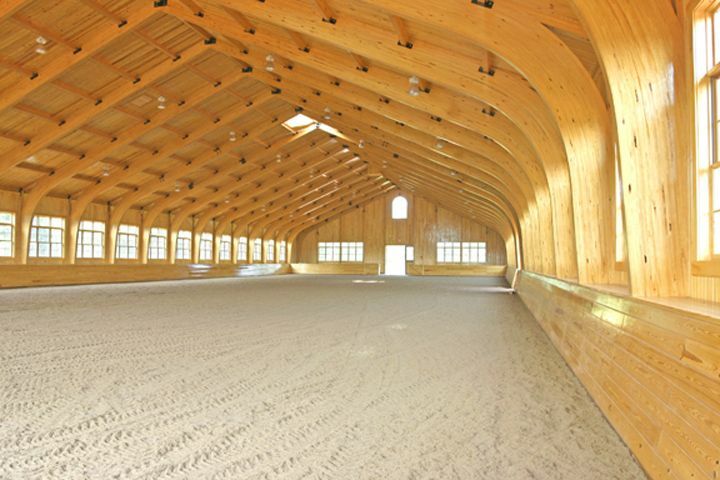 What decent barn is complete without an indoor arena?? 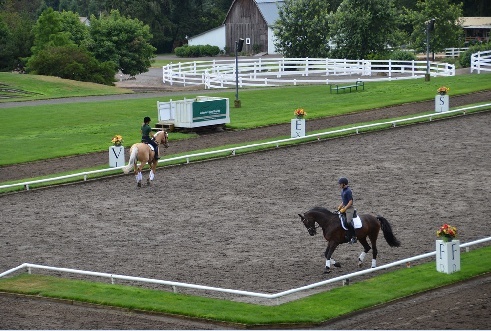 I’d need an outdoor arena too! Either of these will work. And gorgeous horses. 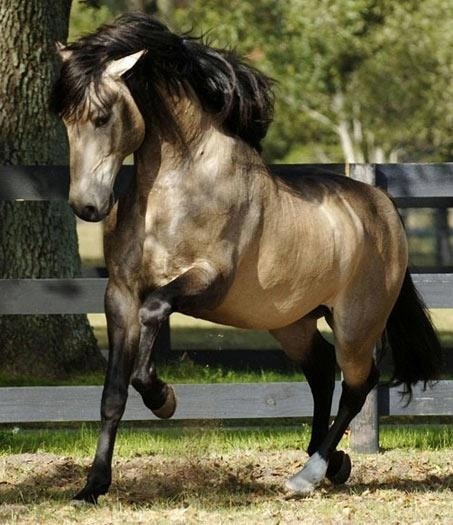 Especially this Buckskin Andalusian. And I can’t forget this sweet girl! 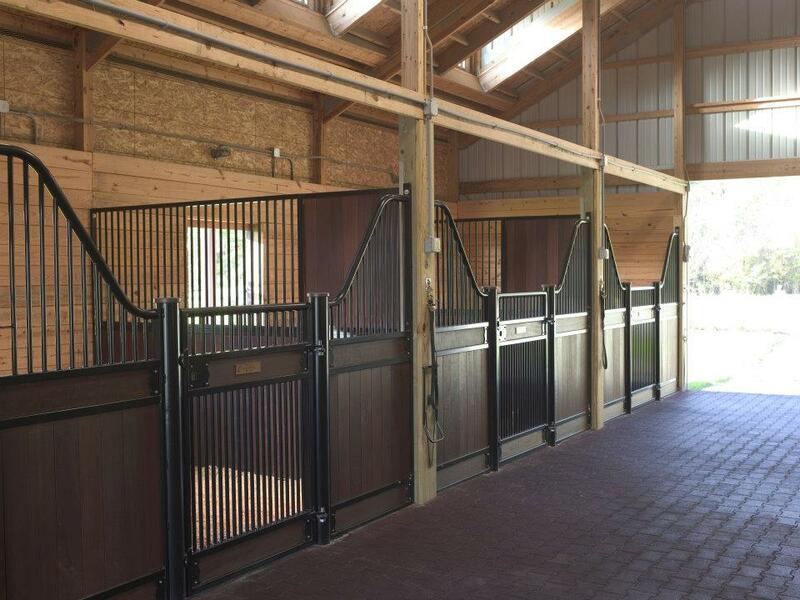 Seriously though, I want a horse farm. 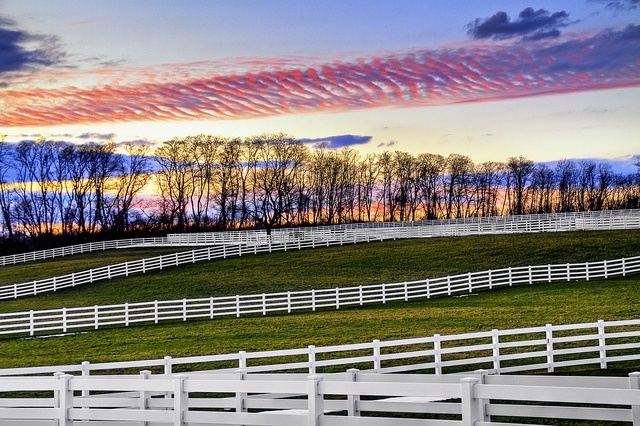 I’m not interested in training either horses or people, but I am interested in farm management. I’d love to host big shows and have a nice little Andalusian/Lusitano breeding program. The trick is getting from my cubical to my farm, and I am determined to figure it out. 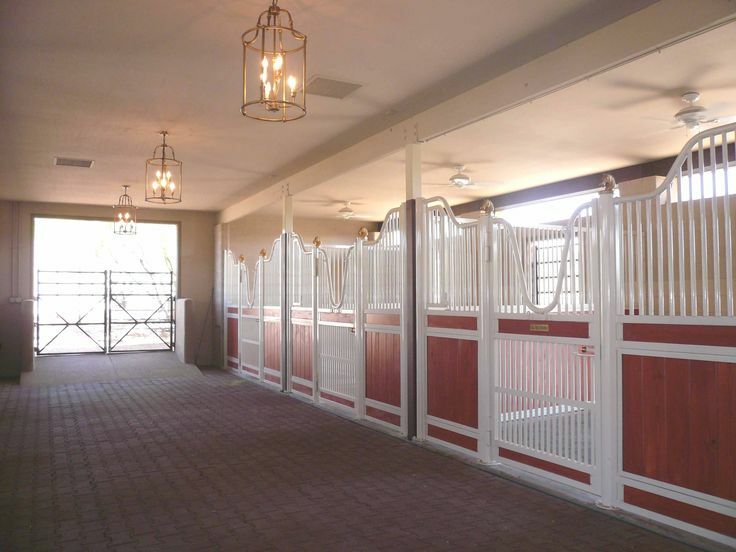 This entry was posted in Uncategorized and tagged Dream Barns, Dream Farm, Dream Horses, Fancy Indoor Arena, Horses, Jillian Michael. Bookmark the permalink. 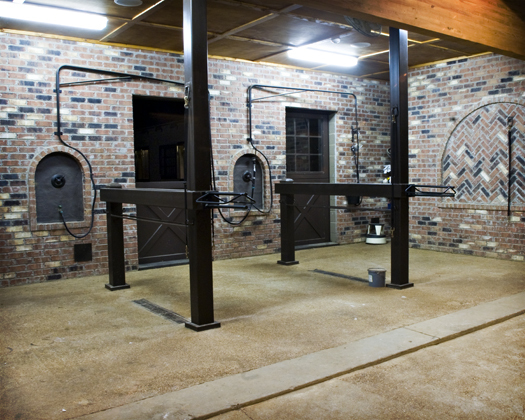 Recently discovered in Michigan — heated grooming/wash rack areas. Something to consider, they are awesome! That sounds wonderful!! 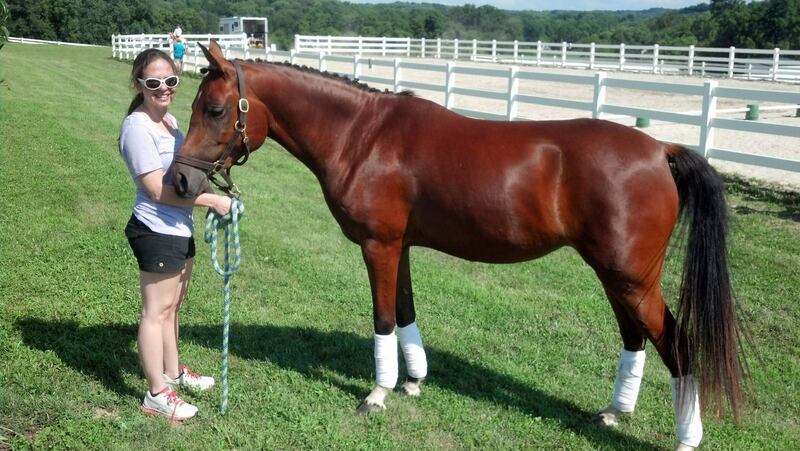 My horses would be clean all year!